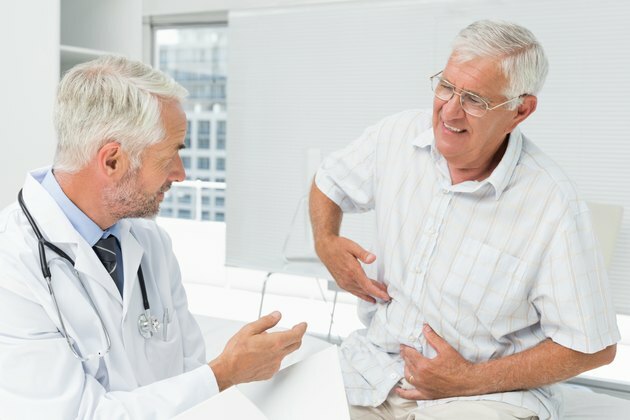 What Should I Eat if I Can Not Keep Anything in My Stomach? No matter what the cause, when you're feeling sick to your stomach, eating may be the furthest thing from your mind. If your doctor says it's alright to try to eat despite your difficulty holding down foods, there are some steps you can take to help increase your intake while decreasing your risk of dehydration. 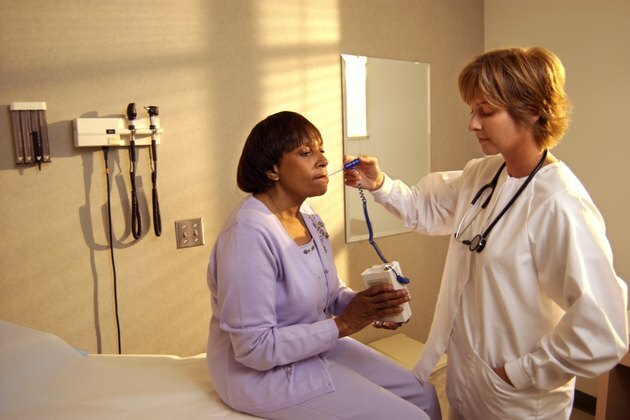 Consult your doctor if you're unable to eat or drink due to nausea or vomiting for more than 12 hours. Due to your poor tolerance of food, you want to go slow and start with small sips of clear liquids. Clear liquids are easy to digest and leave the stomach faster than solid food, so your body may have an easier time tolerating them. 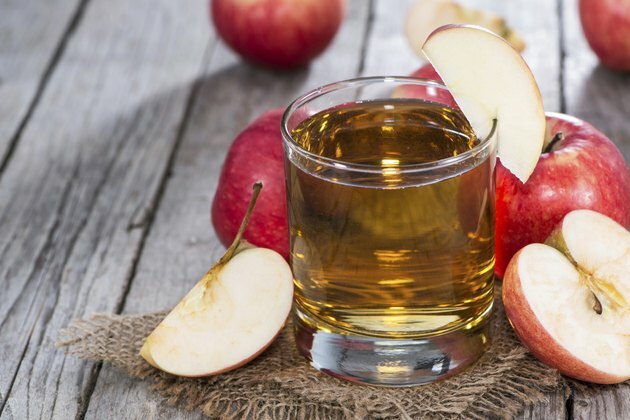 Good options include apple juice, cranberry juice, clear soda and broth. Fruit ice and gelatin are also considered clear liquids, which you can try in small bites. To help with rehydration, try a half-strength electrolyte-replacement sports drink made by diluting 1 cup of the drink with 1 cup of water. Ginger may help you tolerate food or liquids. 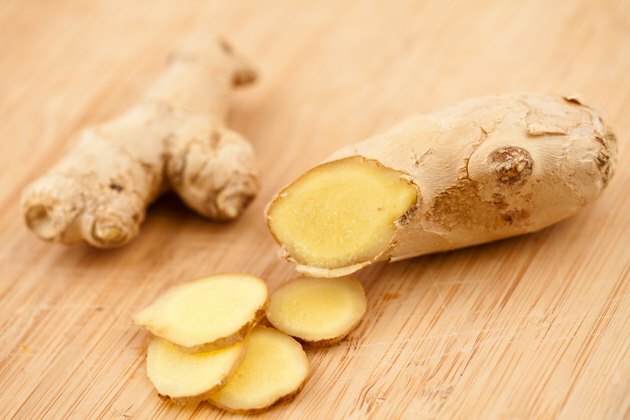 A March 2000 study published in the "British Journal of Anesthesia" found that ginger helped improve nausea and vomiting better than a placebo for a number of different types of ailments, including seasickness, morning sickness, during chemotherapy treatment and after surgery and anesthesia. Try sips of ginger ale or ginger tea before eating solid food to improve tolerance. You can also freeze your ginger drink to make ginger ice chips. If you're holding down the liquids, you may be able tolerate solid food. 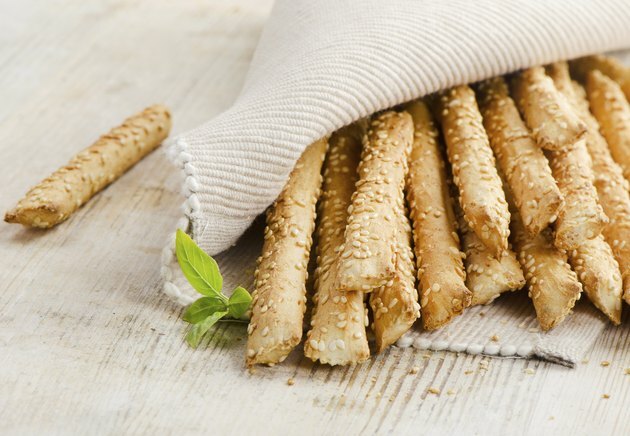 Start with dry foods, such as crackers, bread sticks, toast or dry cereal, and nibble on small amounts throughout the day. Continue to reintroduce foods as you feel better, but stick with bland foods that are easy to digest such as white rice, boiled potatoes and applesauce. Due to the sugar content, which may exacerbate your symptoms, you should avoid full-strength sports drinks and any other overly sweet foods when you're having difficulty holding food down. 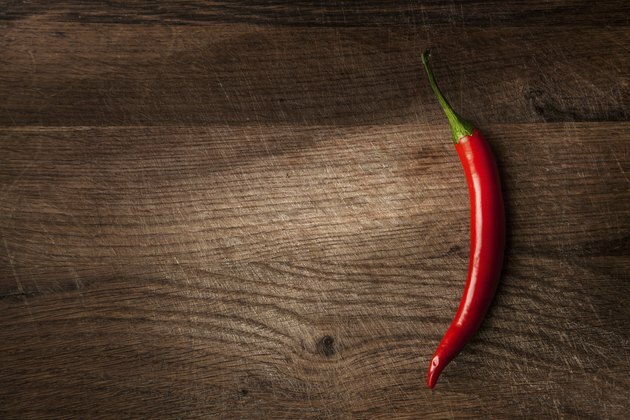 To improve your tolerance when reintroducing solid food, avoid foods that may cause indigestion, such as spicy and fatty foods. Also, don't eat too much at one time. It's important that you are able to identify signs and symptoms of dehydration when you're having difficulty keeping food down. These include a dry, sticky mouth, fatigue or weakness, dizziness, dark-yellow urine or not needing to urinate for more than about 5 hours. Contact your doctor if you are unable to stay hydrated. Seek immediate medical care if you're experiencing chest or belly pain, are throwing up blood or a substance that looks like coffee grounds, or have black stools that look like tar or a fever greater than 101 degrees Fahrenheit. Nutrition and Diet Therapy; Carroll A. Lutz, et al.